Last month, a relatively new brand Comio forayed into the Indian market with three budget smartphones. 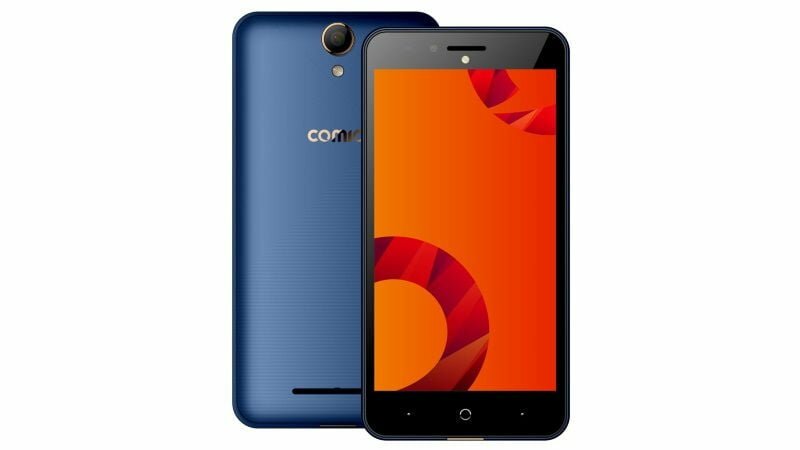 Today, the brand has announced its fourth smartphone in the Indian market, namely, the Comio C2. The smartphone will be up for sale starting today through the company’s retail stores in North and West India for Rs. 7,199. Also, customers can purchase the device in all the key online portals such as Amazon, Shopclues, Paytm, Flipkart, Snapdeal. Comio launched the device in two colour options- Royal Black and Royal Blue. Coming to the key specifications of the Comio C12, it rocks a 5.2-inch HD IPS display with a resolution of 1280 x 720 pixels. The smartphone is powered by a 1.3GHz quad-core MediaTek MTK6737 chipset, clubbed with 2GB of RAM and 16GB of internal storage, which can be expanded up to 128GB with a microSD card. Cameras in the Comio C2 include an 8MP rear camera, along with an 8MP front-facing camera. The highlight of the device is the 4000mAh battery, and the device also boots the latest Android 7.0 Nougat OS with a special anti-theft software. “In case of any suspicious activity, SIM-based alerts are shared with the registered alternate mobile number. One of the interesting features of Anti-theft is the image click seek, wherein when someone tries to unlock the device by trying to break the pattern or PIN, the device will automatically take the image of the unauthorised person. This Intruder Selfie allows you to easily see who has tried to unlock your device without your authorization,” said Comio is a press statement. The device measures 9.9mm in thickness, and the smartphone has connectivity options such as 4G LTE, VoLTE, Wi-Fi, Bluetooth, GPS, and micro USB. 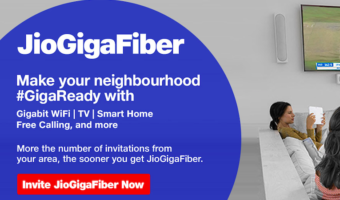 Comio also partnered with Reliance Jio and offering 5GB of free data per month for Reliance Jio customers whoever recharge with Rs. 309 and above plan.